Electrical engineer (B.E.). Mining since 2014. 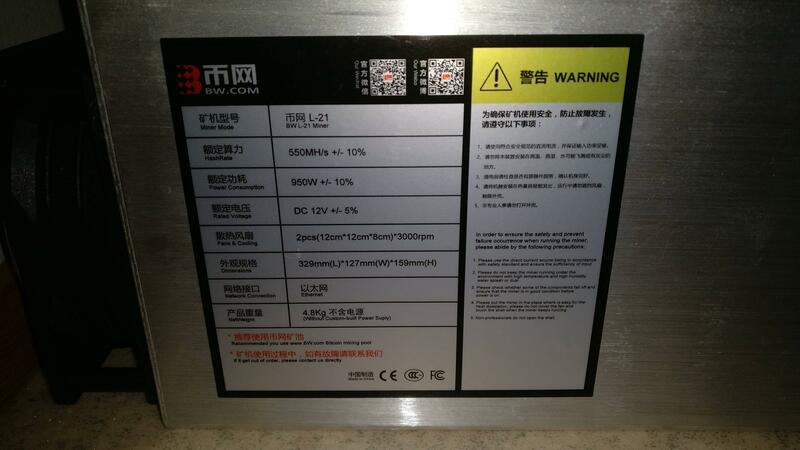 Disclaimer: I was able to buy one BW-L21 miner with an agreement to do a review here at the forum. Nicehash was the pool used for hashrate testing. Click for a bigger version. Picture copyright (c) BW.com. Last updated in: February 17, 2018. 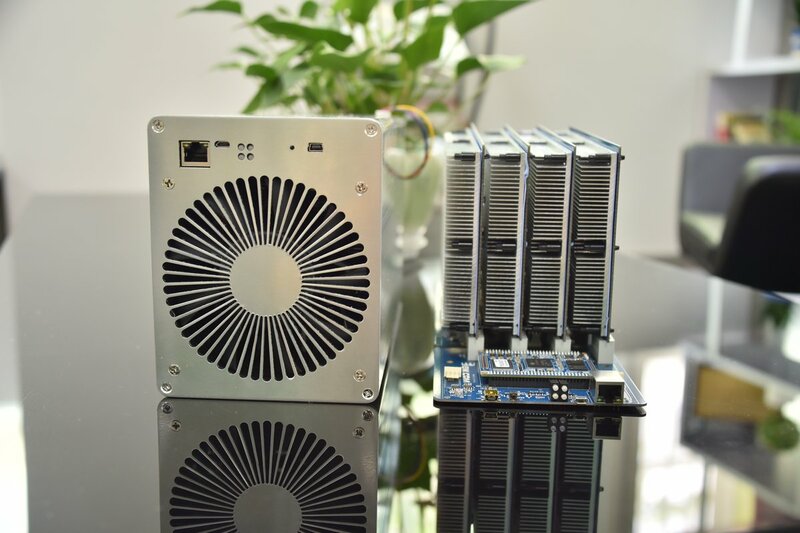 BW-L21 is a LTC (scrypt) ASIC miner using 28nm ASIC chip technology, manufactured by BW.com (headquarters in Shenzhen, China). 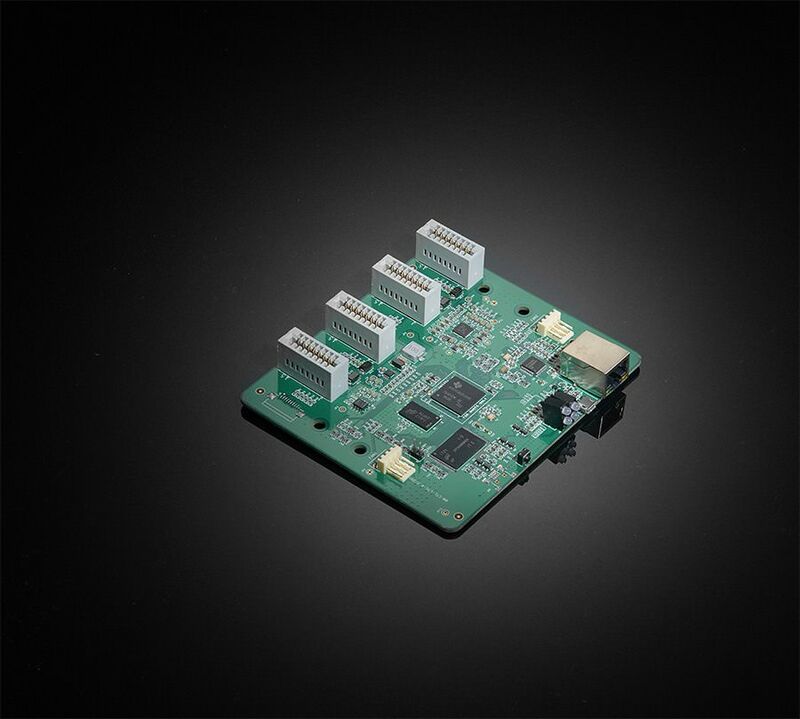 It is a standalone miner with a built-in controller and you don't need a separate Raspberry Pi for example to run it. 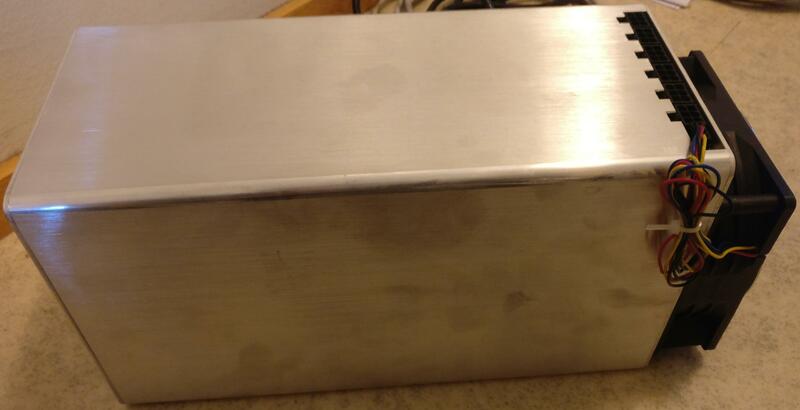 It weights 4.8 kg which is pretty usual and reasonable weight for a ASIC miner. Outer dimensions are 329mm (L) x 127mm (W) x 159mm (H). 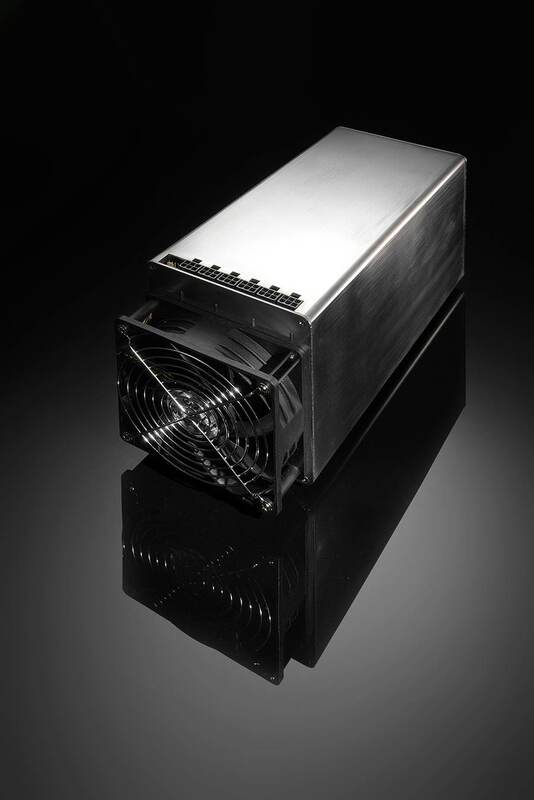 The nominal hashrate is 550 Mh/s(+/- 10%) with a nominal power consumption of 950 Watts (+/- 10%). 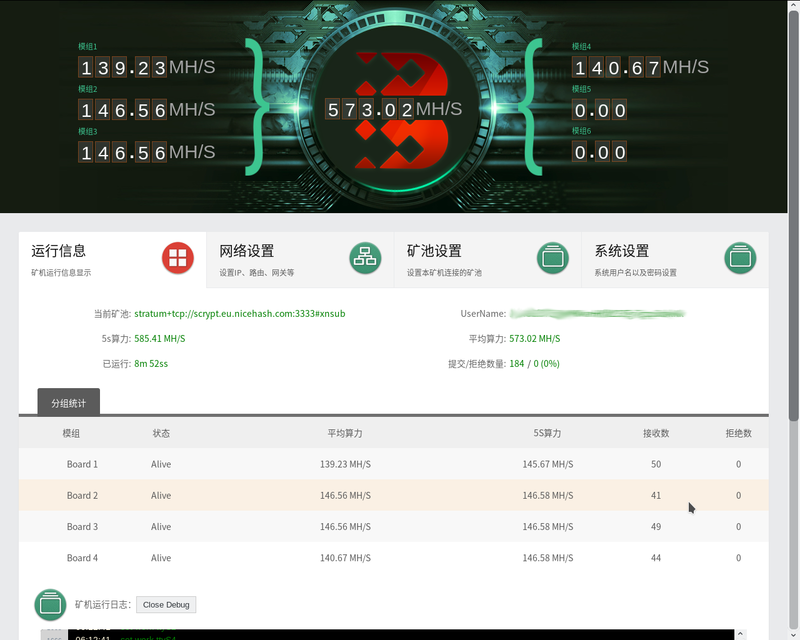 However, the miner that I got was hashing mostly around 580 Mh/s with frequency setting 684 MHz. 684 MHz was the default setting for the frequency when I started the miner. 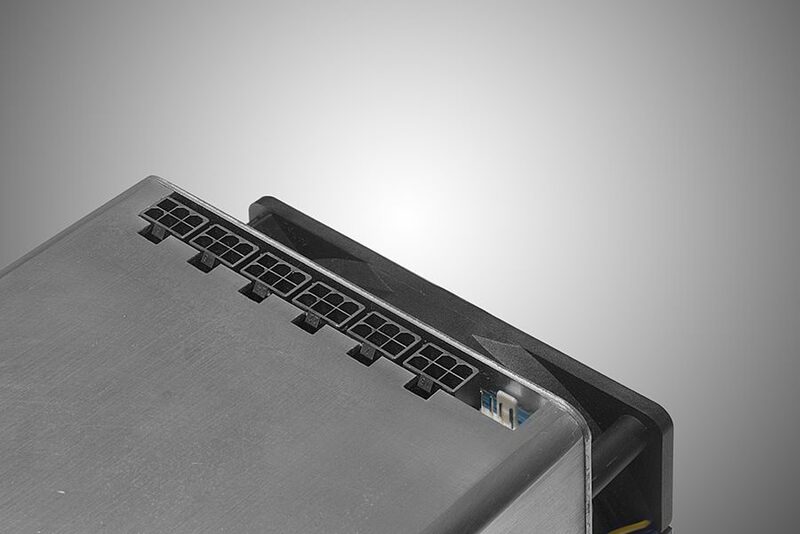 Cooling: 2x 120mm x 38mm fan, 3000rpm (front and back, in a push-pull configuration). Technical specs. Click for a bigger version. Picture taken by HagssFIN. 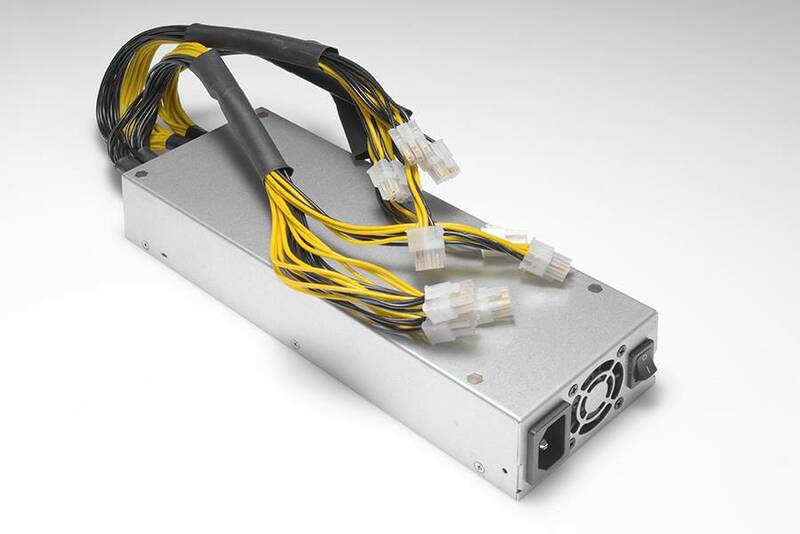 • A server grade power supply with at least 6x PCI-E 6-pin connectors, every one with own cable at least 18AWG wires. 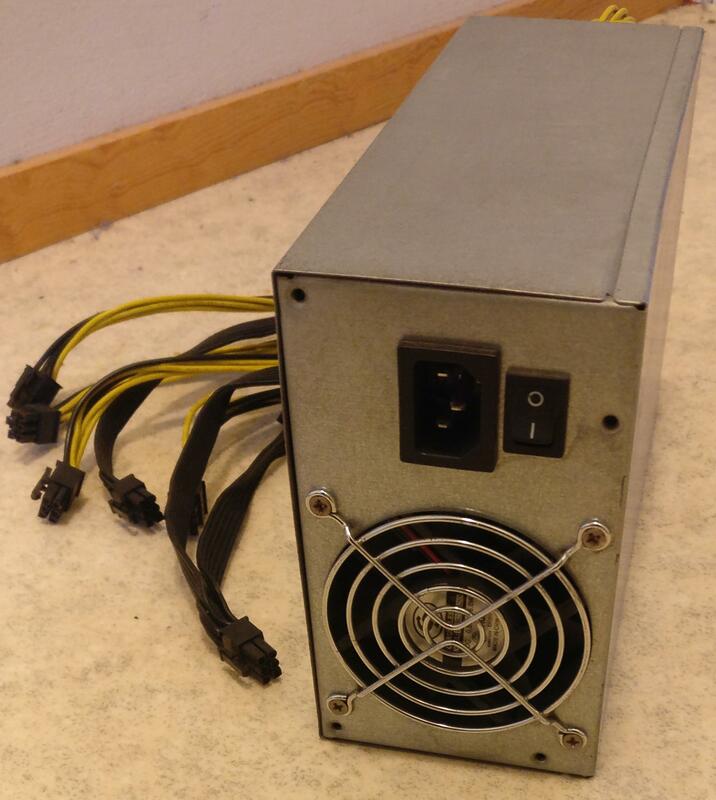 (I used a 1300W (unknown brand) power supply provided by BW.com as a complimentary item in my miner order). 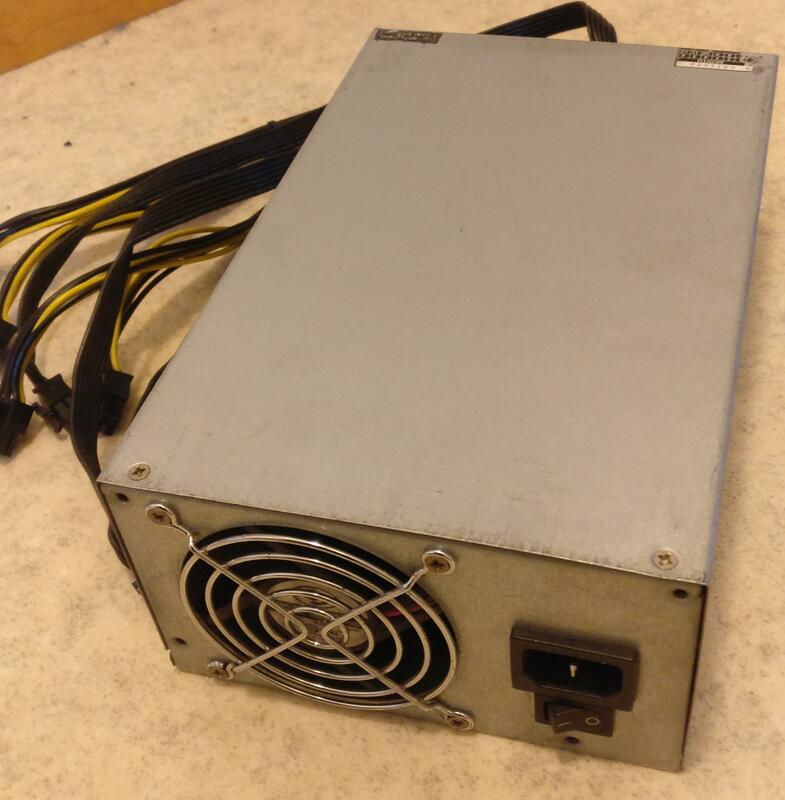 I'd recommend at least a 1200W power capacity rating for the power supply. 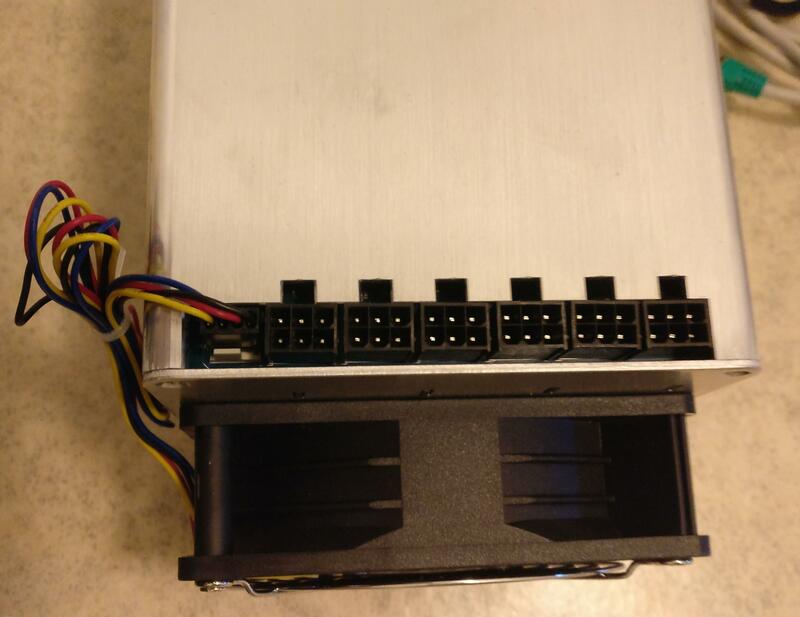 HP DPS-1200 FBA with a good breakout board and good cables is one good choice, for example. 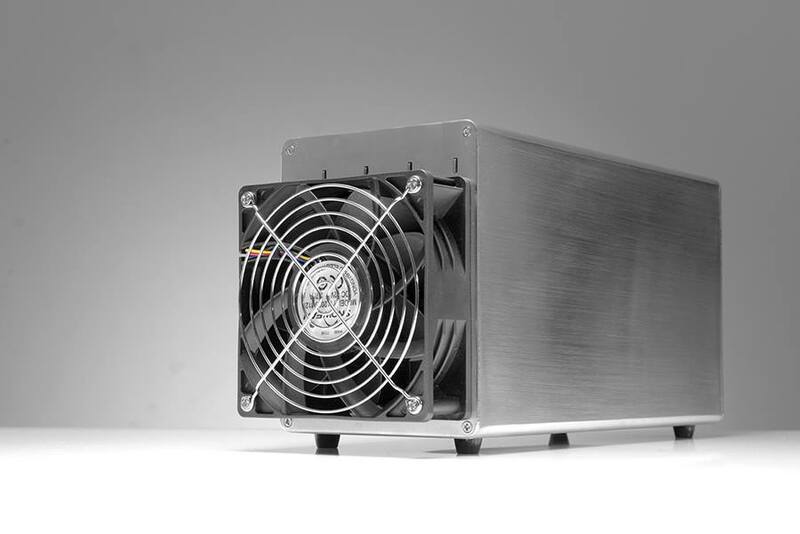 BW.com also manufactures their own official custom power supply which is available for sale in their web shop. 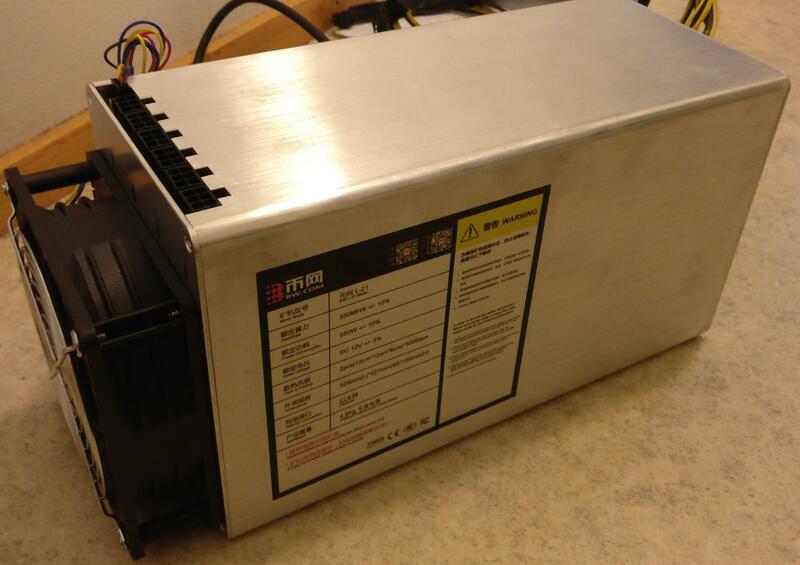 Note: the power supply shown in this review is different, it is not the official BW.com custom power supply. • Computer to set initial pool and configuration settings. The delivery was pretty quick via DHL. 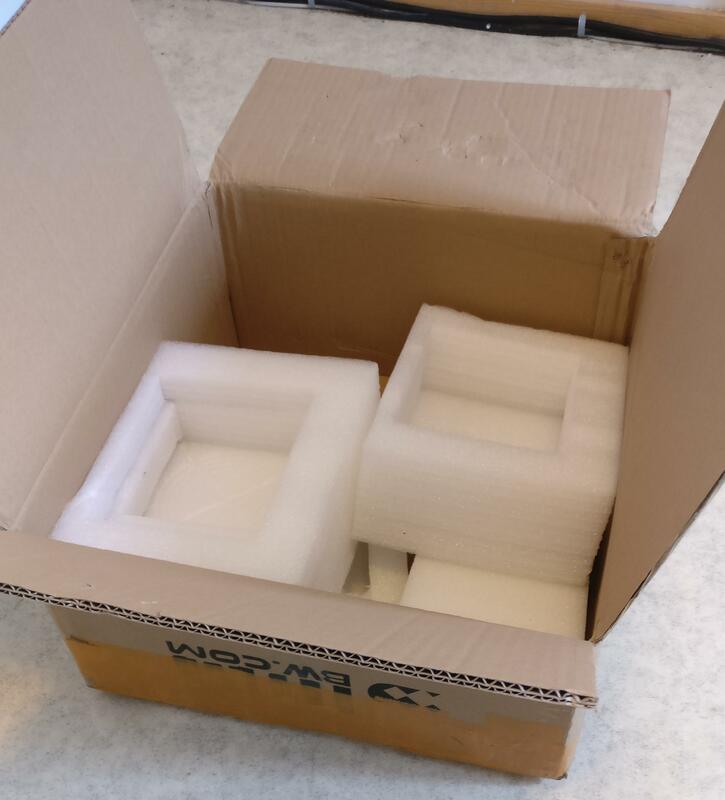 It was sent in Tuesday from Hong Kong and in same week Friday it arrived here Finland. Because of my trip in Germany I was able to pick it in the following week Tuesday from a DHL Packstation where it was delivered to in Friday at my request. Packaging was pretty good with lots of foam to protect both the miner and the PSU shipped together in the same cardboard box. in my case it was used to ship one miner and one PSU. I would have hoped though some ESD plastic bag for both the miner and the power supply. They came inside the box without any plastic bag. But both hardware came successfully in a mint condition so this was not a serious downside. Packaging material. Click for a bigger version. Picture taken by HagssFIN. 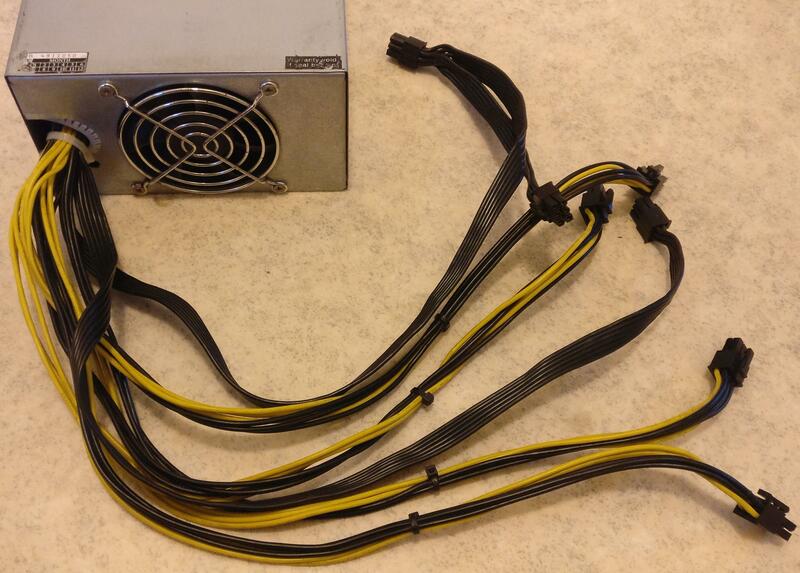 Here are some pictures about the miner and the PSU that I got included with it. The power cord and ethernet cable seen in the pictures were not included, I bought them separately. Click the picture to show a bigger picture. Pictures taken by HagssFIN. I added here all the images released by the official distributor HyperBit at their Facebook page. These images show some more details that are not clearly visible in the images I took with my camera. In these images you can also see the official BW.com custom power supply unit. Click the picture to show a bigger picture. Picture copyrights reserved to HyperBit and BW.com. 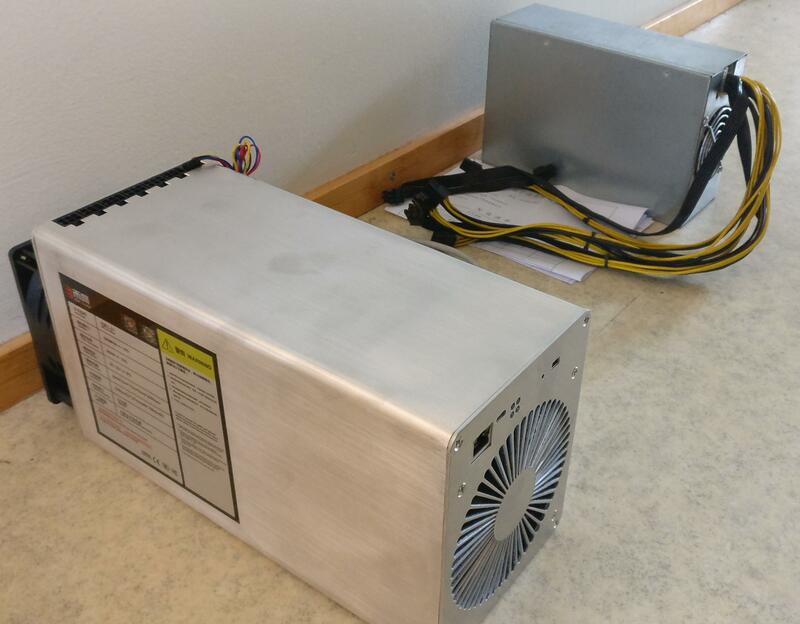 The installation was pretty quick and easy as it usually is with ASIC mining hardware. 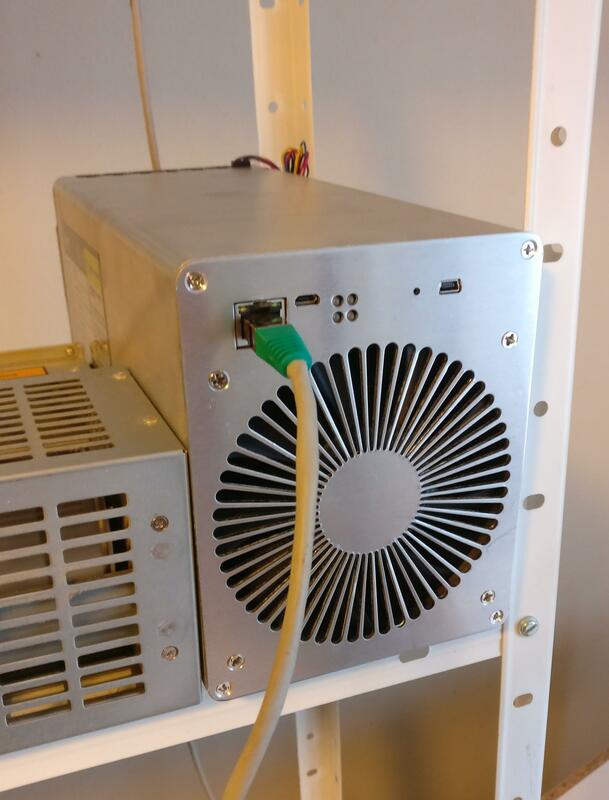 You need to connect the Ethernet cable to your miner and the other end to the router or switch device (step 1). 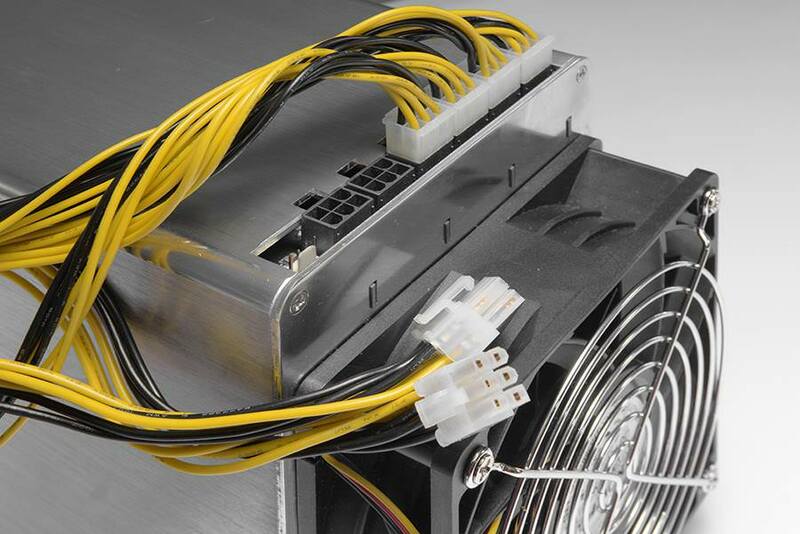 And you need a proper power supply and then you install the six PCI-E 6-pin cables to the connectors found at the top side of the miner (step 2). IP address list or by using software tools found online. Knowing the miner IP address makes the next miner configuration part possible. Step 1._______________________________________________Step 2. Click for a bigger version. Pictures taken by HagssFIN. First you need to go the miner IP address with your web browser. Then you login to the configuration page. Username is admin and the password is bw.com by default. I tried changing the language to English, but I was unable. English GUI is available in the newest firmware version. However, it has not too hard to go through the configuration pages when you have Google Translate as a helping hand. 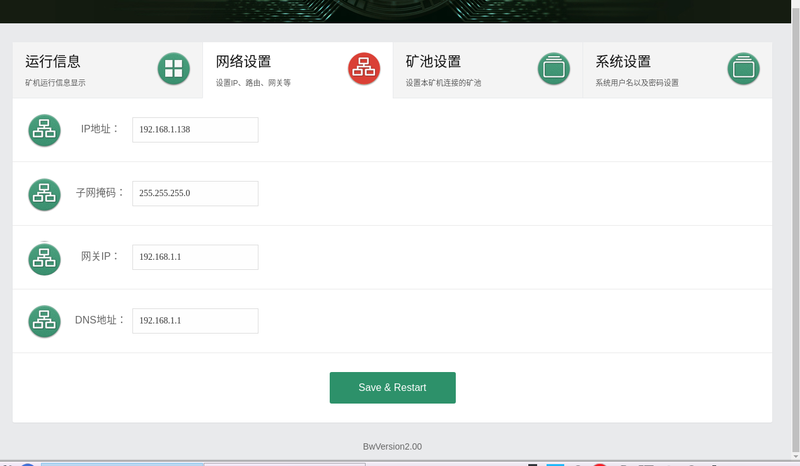 The GUI is most likely the same as with the BW.com 14nm Bitcoin ASIC hardware, and there is a logo left saying that. Login screen view. Click for a bigger version. Then you need to setup your network settings. My gateway IP address is 192.168.1.1 (my router). My DNS address is 192.168.1.1 (my router). Network settings view. Click for a bigger version. Now it is time to setup mining pool settings. My pool settings were for Nicehash. You can put address and username for three pools in priority order from 1 to 3. There was no possibility to input pool worker password for some reason. It is sometimes an useful feature in more way than just a password, as few pools offer a possibility to input attributes in the password field. 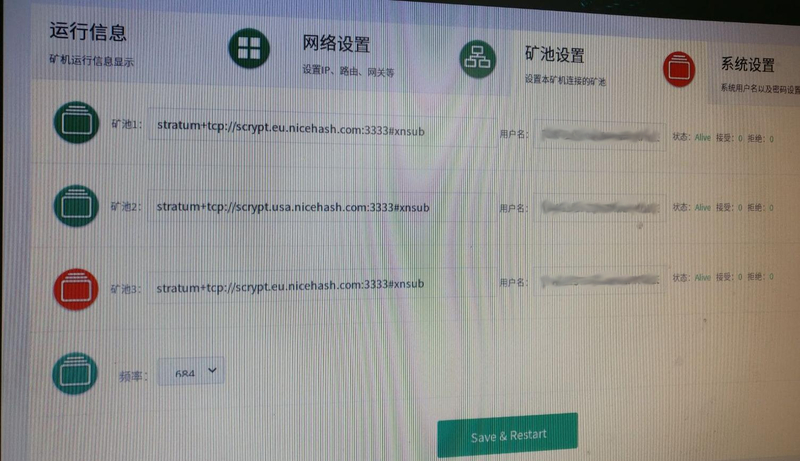 Extranonce.subscription that I tried using (#xnsub after the pool address port number) used in Nicehash is not yet supported by the miner Cgminer software. This is fixed and now available in the newest firmware version. The fourth and last field is for the miner frequency. 684 MHz was the default value when I received the miner. It is possible to choose frequency between 384M to 1020M area, but I think I will keep it at the 684M. After all the settings were made properly, it was time to test the miner. The hash rate was around 580 Mh/s and it slowly but surely started to show the same at pool side. Stats page. Click for a bigger version. Being able to see what happens in the Cgminer in real time was a nice bonus feature. There was a small problem after logout and then logging in again. The GUI showed hash rate as zero, but there was no actual problem with the hash rate when I checked pool stats page. Stats just won't update for some reason in the GUI. This is fixed in the newest firmware version. 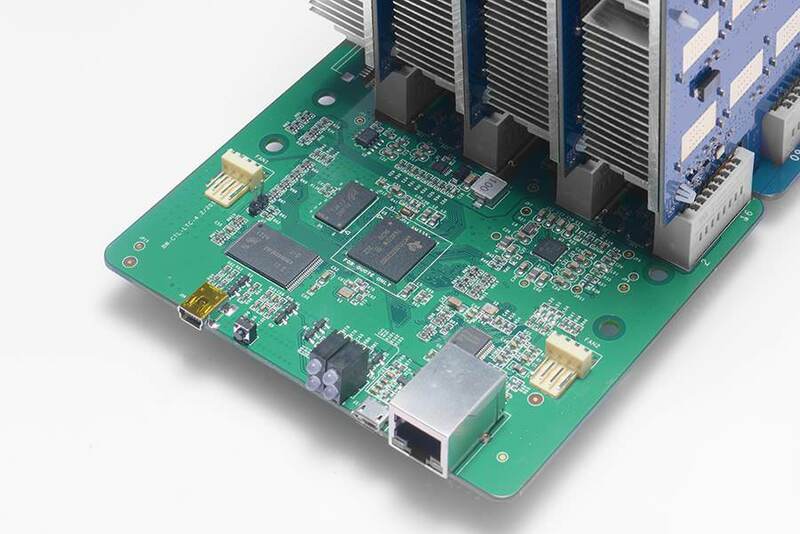 Also, it would be nice to be able to see miner hash board temperatures and to control fan speed manually. These two things were unavailable. 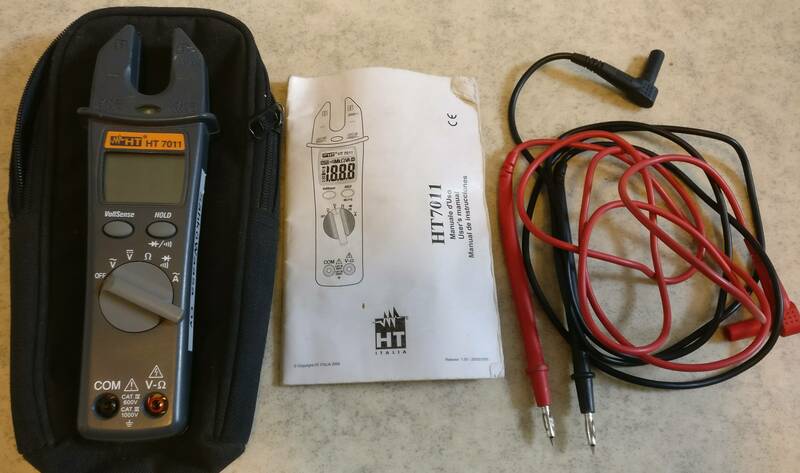 Both voltage and current measurements were done with HT-Italia HT7011 clamp multimeter. HT-Italia HT7011. Click for a bigger version. Picture taken by HagssFIN. Click for a bigger version. Pictures taken by HagssFIN. 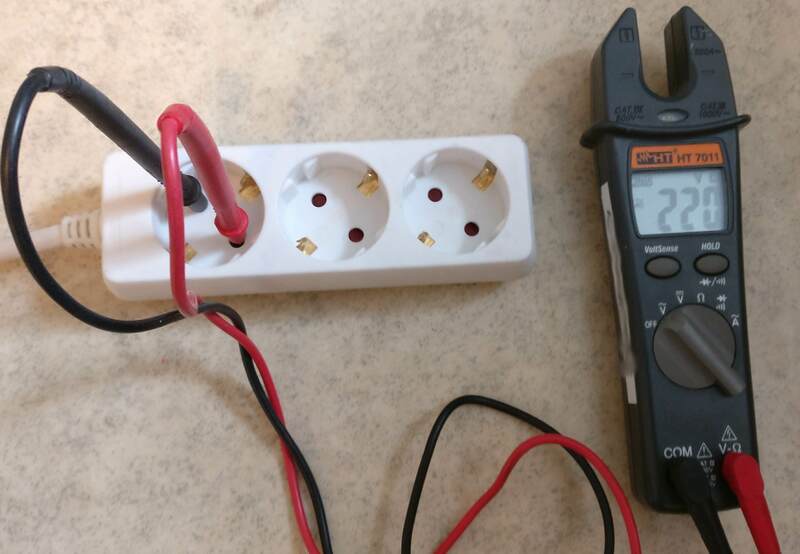 Stable result for the voltage was 220 VAC and 4.5 A for the current. when the frequency setting is 684 MHz and the hash rate is 580 Mh/s. 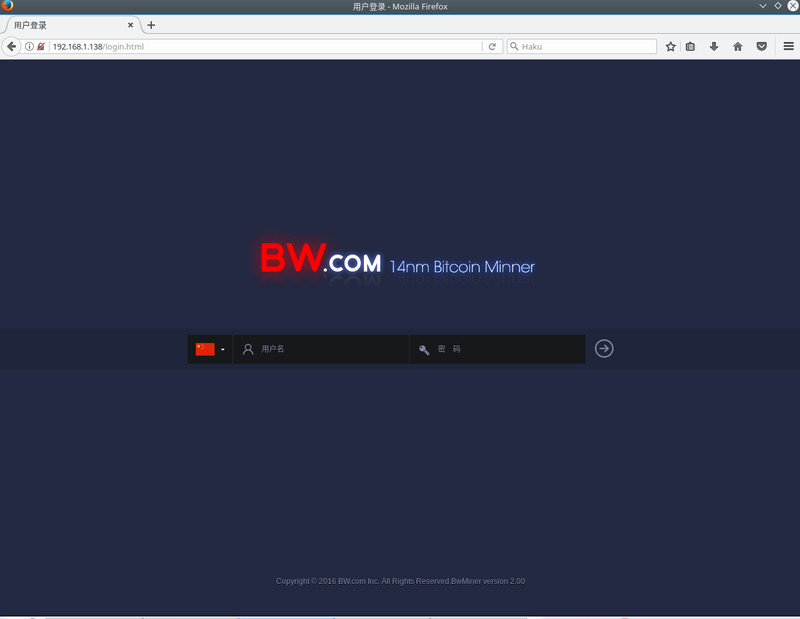 BW-L21 is a great looking miner in my opinion and it is easy one to setup. It performed as advertised and even a little better, without any need for me to do some tweaking. Power consumption is reasonably in the 1kW area which I personally like and noise is not too bad when fans are rotating at 3000rpm speed. 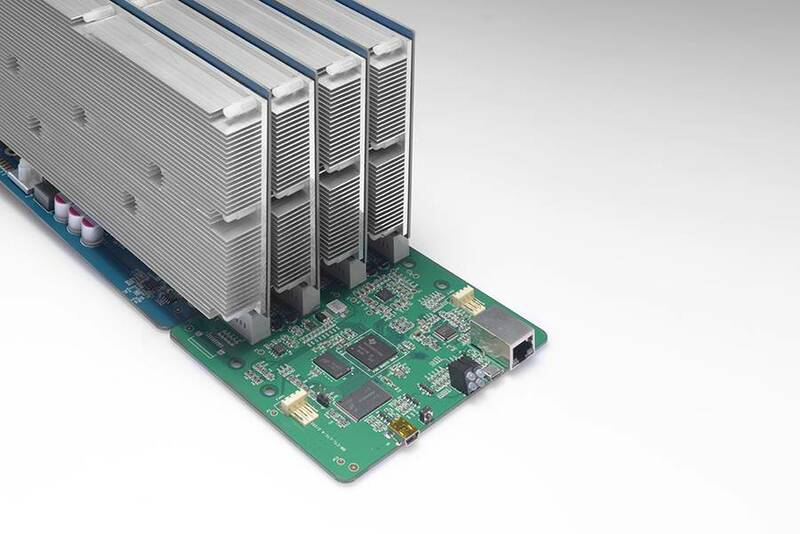 Cooling design is done well and the miner didn't get too warm. 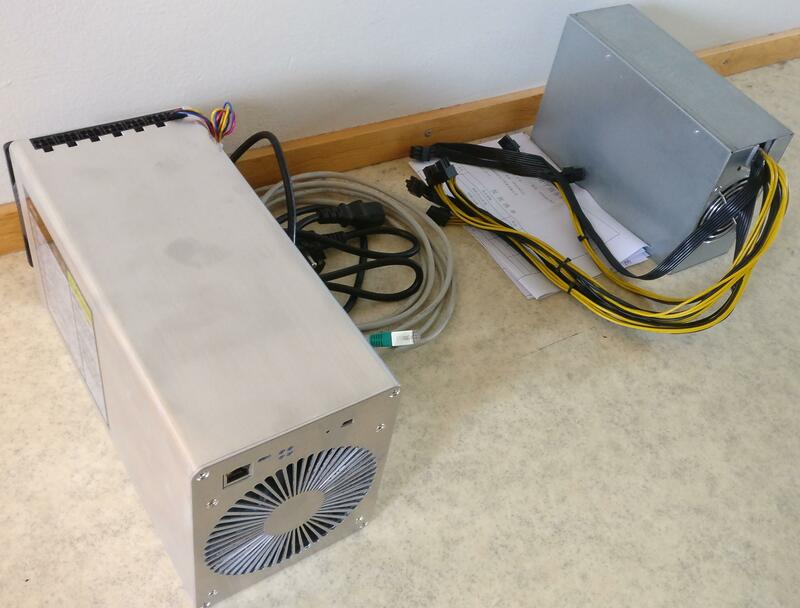 It is not as loud miner as Antminer S9 for example but it still produces quite a huge amount of noise, so you don't want it in the same bedroom with you. 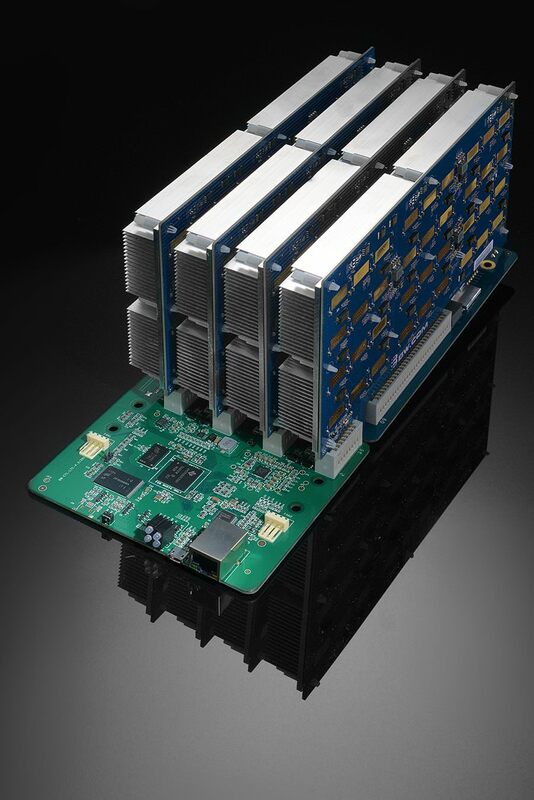 I think that this makes a serious competitor in the Litecoin (scrypt algorithm) ASIC miner market for the Antminer L3+. 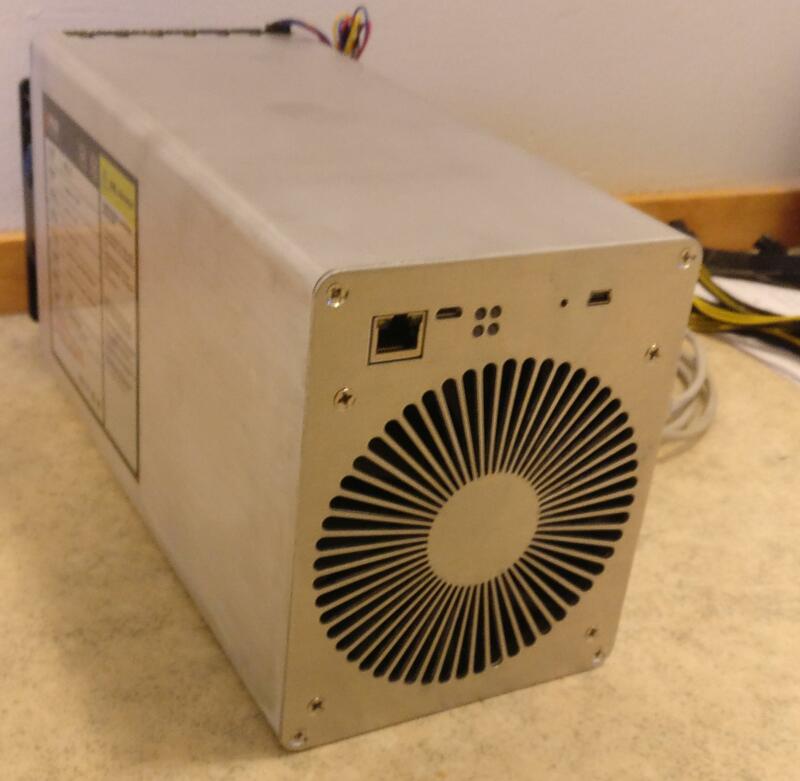 I would like to thank BW.com for a nice miner and for the chance to give a review for it here at the forum. I've been interested in their products for a long time and now I finally had a chance to try one of their products. and for the support via e-mail and Whatsapp. If you got any questions, feel free to drop them here in this thread. 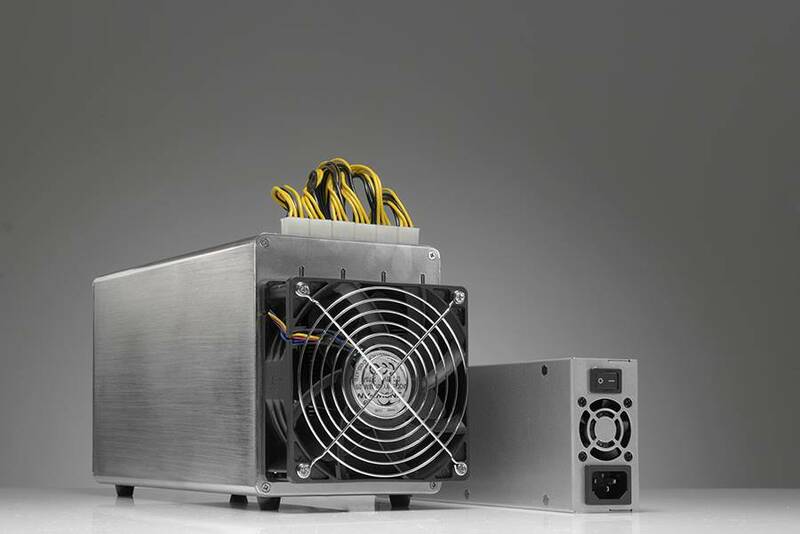 In late 2017, BW.com released their new website and announced a webshop, in which you can make an order for the mining hardware. Provide mining machine online purchase service. 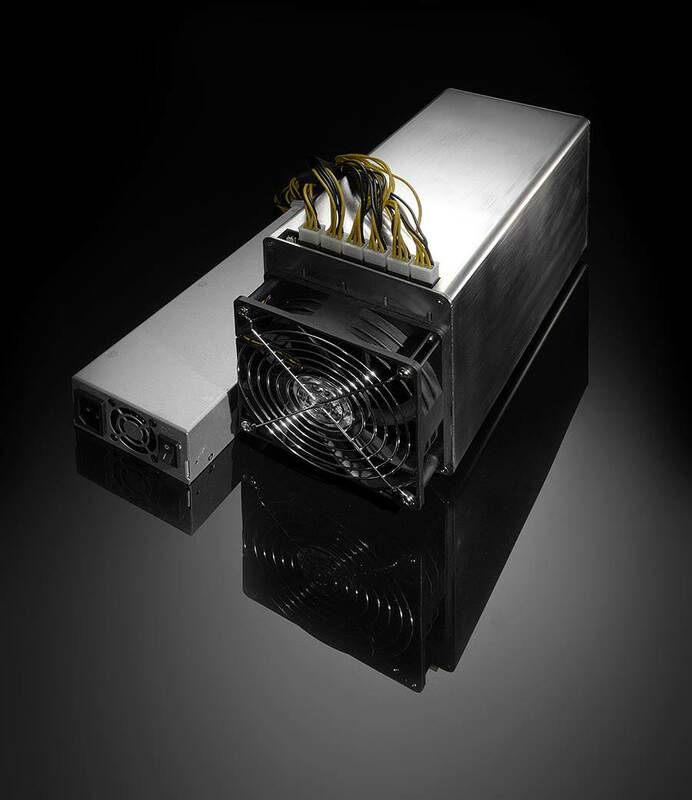 HyperBit is an official distributor for BW-L21 miners and miners are available when they have a open batch for sale. Follow their website or their Facebook page to know when they have the next batch for sale. Since the recent launch of the World’s Fastest ASIC Script Miner for Litecoin, The L21, Biwang Electronic Commerce Co., Ltd (BW) is pleased to announce that BW has formally appointed Block Assets Limited trading as HyperBit as our Worldwide Retail Distributor. Through this partnership, HyperBit will be responsible for supplying all our customers worldwide. 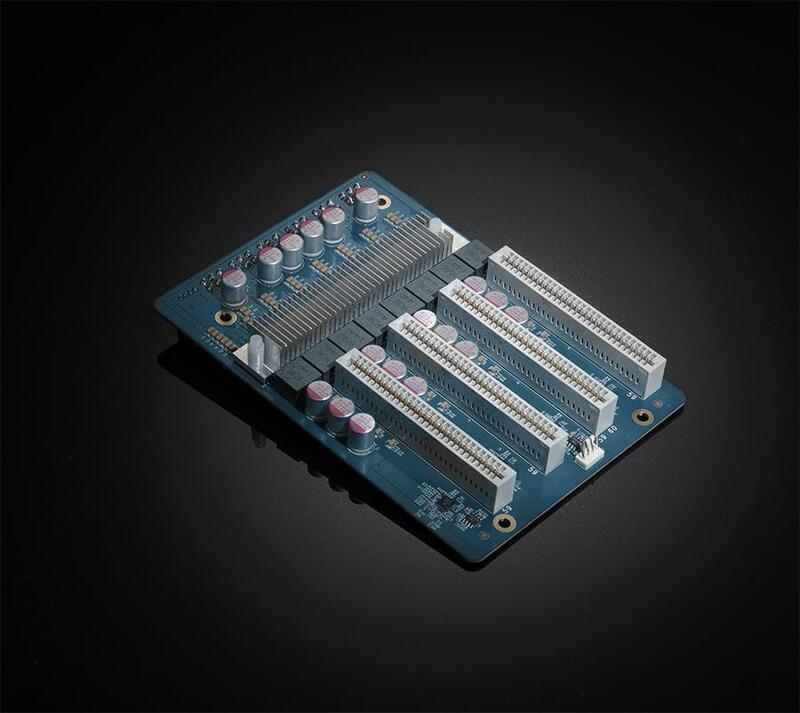 Customers will now have the opportunity to buy the World Fastest ASIC Script Miner for Litecoin, The L21, in any quantity they wish. Hyperbit will be the only place to go to order The L21. More information about the miner is available in following web addresses. 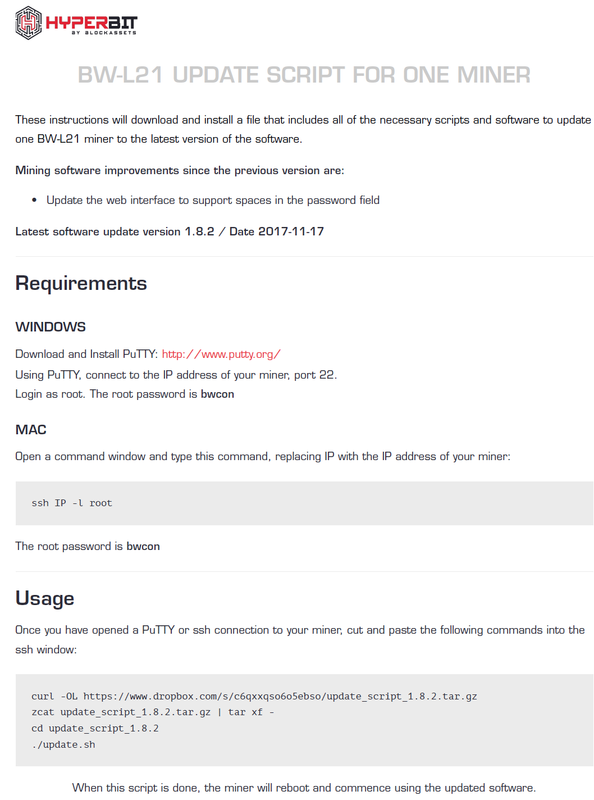 Here are the firmware upgrade instructions, which I got from the official distributor Hyperbit back in November 2017. Version date: November 17, 2017. Not a chance in hell we will see these in the world by the time a group buy is made. Not at 100 units. Did you test any other pools than Nicehash? You have to assume that big part of Bitmain orders where taken by resellers and scammers. Also BW is probably selling these so they can make more money and make more miners for themselves. I doubt they will really offer them is serious quantities to public. Most likley just big orders for farms.group buys and big resellers. Yeah, I moved to Prohashing.com and it is working ok as well. nice review, i hope they give it to you a bit more for some "in depth testing"
Too bad they don't lower the minimum qty. Would be nice to see some competition for bitmain in the small ops segment. Any word on warranty-handling from their side ? In the introduction video BW.com mentions that there is a six month warranty, in which you can send it back for them to do the needed repairs that are because of quality issues. Is this machine worth the extra cost if you get an l3+ at retail price? I'm assuming no, it seems to fill a gap based on the aftermarket selling price of l3's. I'm pretty sure that BM1485 chip in L3+ is 28nm node process too. Highly doubt that. Most likely all their lineup is L3+/S9/D3 is done on same process to cut costs. Most likely they are also very similar, most differences coming into chip codebase. Your argument is invalid, it is actually cheaper to make 28nm node process chips. Bitmain is not mentioning the node process any where visible. 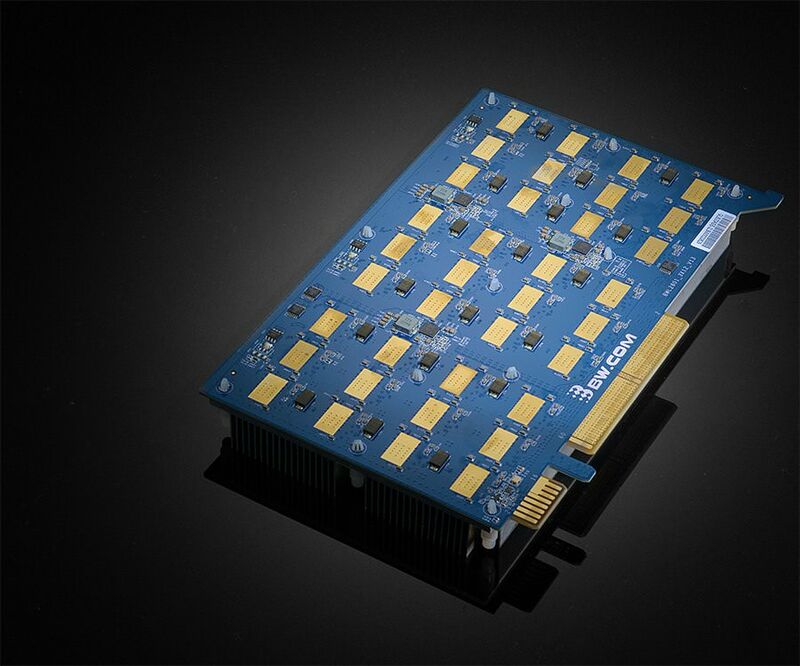 If it was 16nm they would use it in advertising just like they use it a lot in the Antminer S9 advertising. I tried a lot of Google searching but I was unable to find which process BM1485 is done. Producing costs are actually lower. Wafer itself will cost more, but 16nm will have much more usable chips than 28nm waffer. 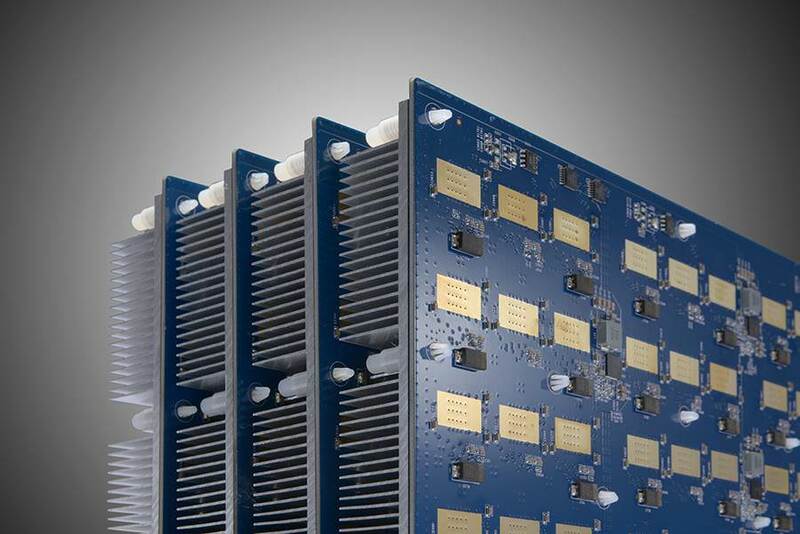 Although developing costs for 16nm will also be higher. So might be 28nm. Probably should just ask Bitmain about it, wonder if they will answer. Very nice review, good pictures. Is there a way to change the language for the setup page at all? So the power consumption per MHS is roughly in line with the L3+. Interesting. Too bad the price is $2500 at a volume of 100 units. Did you get a chance to check the sounds levels? How many DB are coming from these? Thanks. Minimum order is 100 pieces? If I got that right from the FB page. If that's the case, anybody interested in a group buy? I'd get 10 to 20 of them. You guys really should get together for a group buy and ask some other people too. I'd bet that there are more people interested buying these. I know that he's looking for more gear at the moment to his expanding solar farm with buysolar. No, I was unable to have it in English. Yeah it is competitive in power efficiency with the L3+. I don't unfortunately have a proper dB meter, but I would estimate about 60-65 dB. 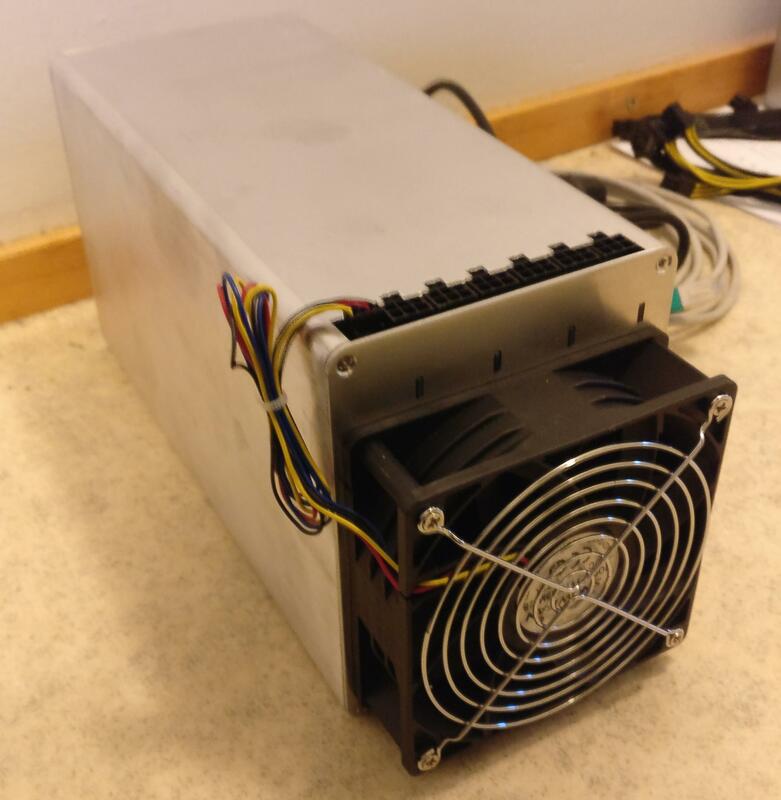 I'm gathering people for a group buy, I'm located in EU and would like to purchase at least 10-20 miners. Anybody interested pls PM me.